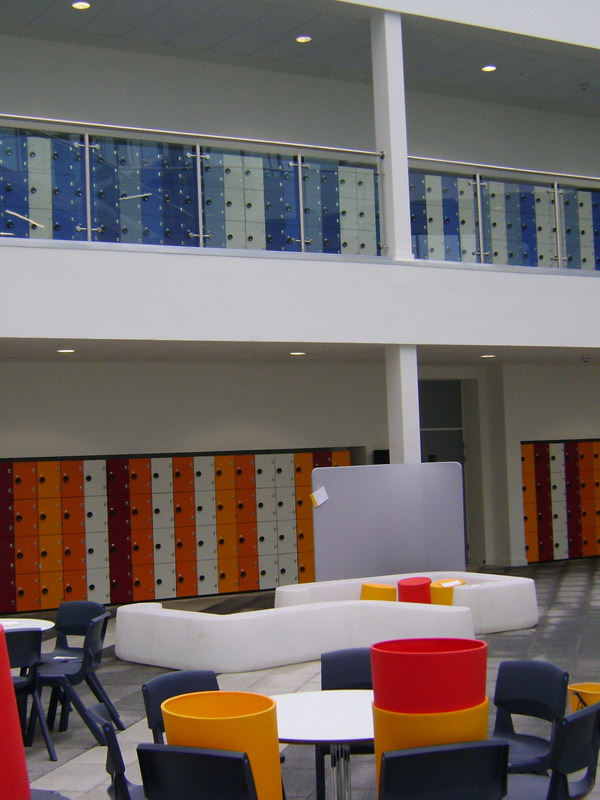 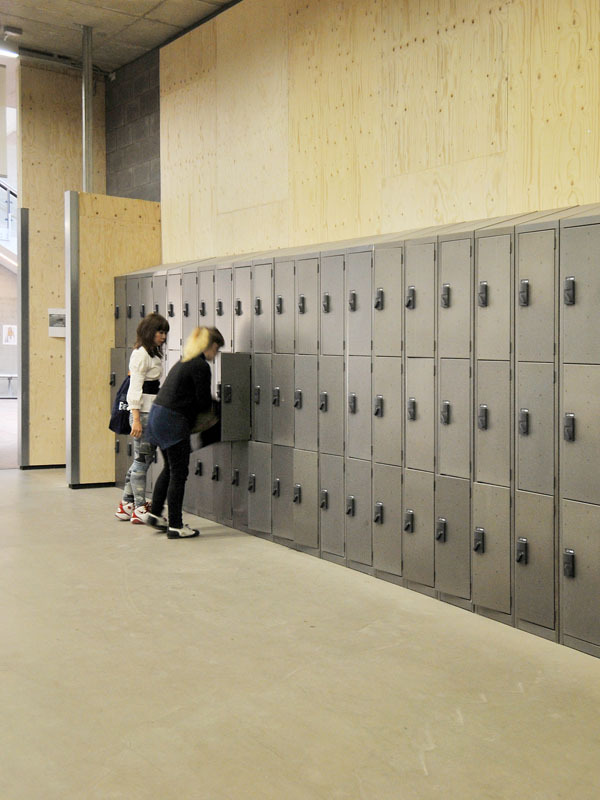 Garran Lockers offering you the complete Locker Solution. 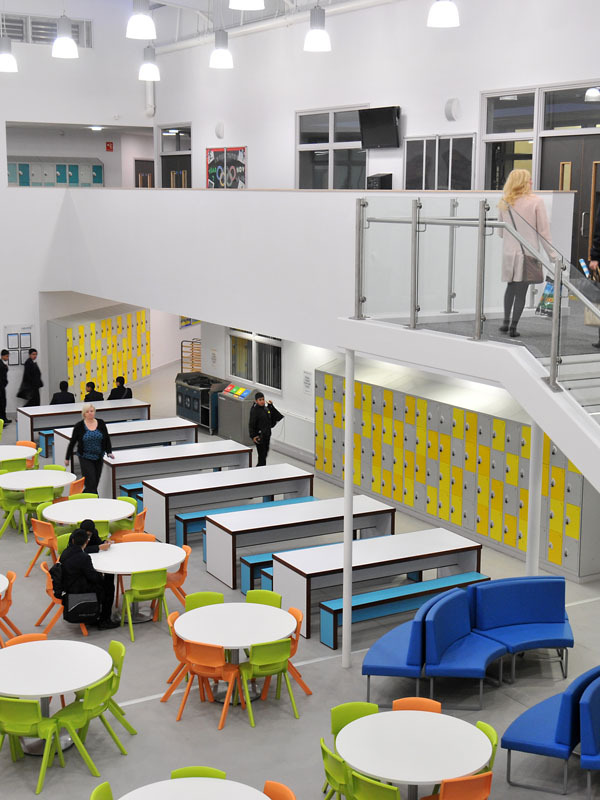 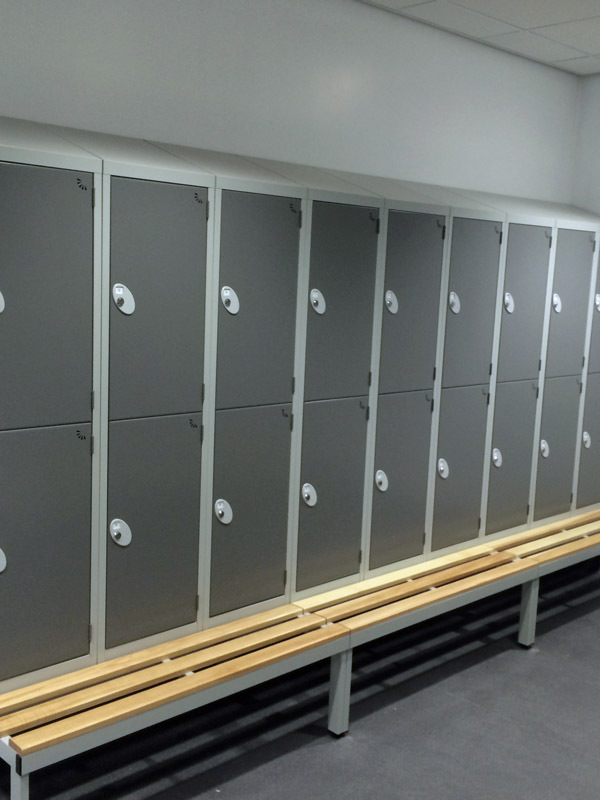 Garran Lockers have been manufacturing, delivering and installing high quality lockers from within our state of the art manufacturing facility for over 50 years, making us one of the UK’s major suppliers of storage solutions. 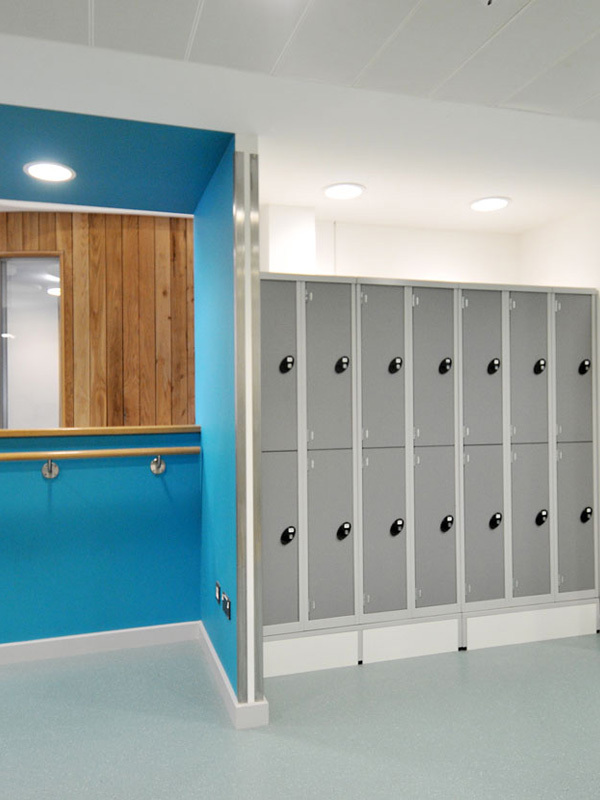 Experience, innovative design and exceptional customer service are key factors in our success, allowing us to provide a high quality product at an affordable price. 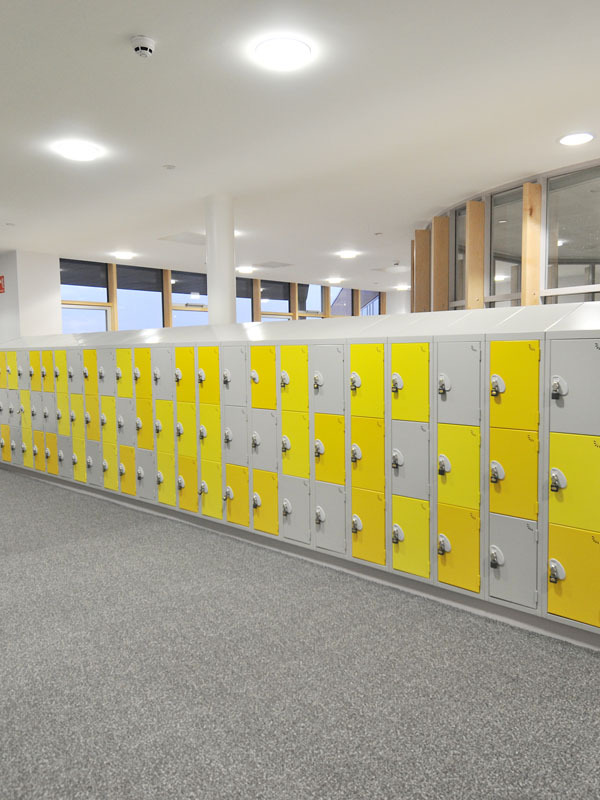 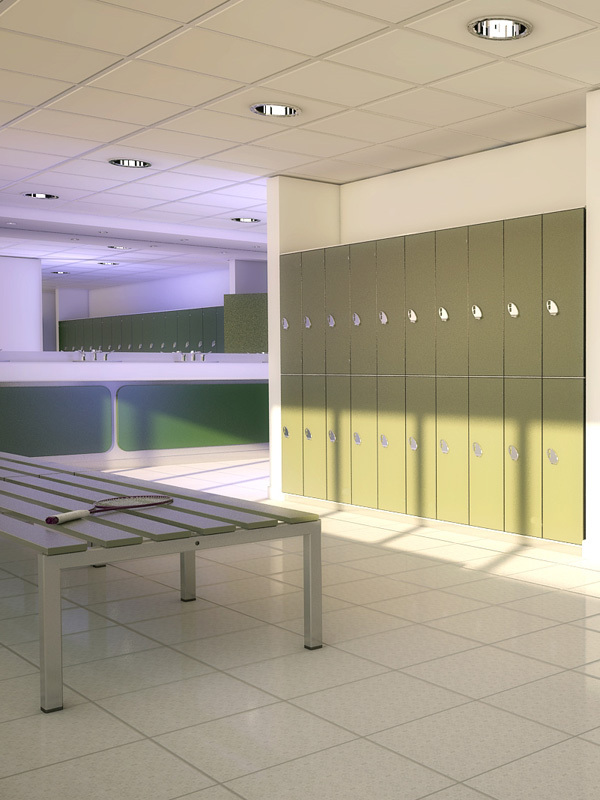 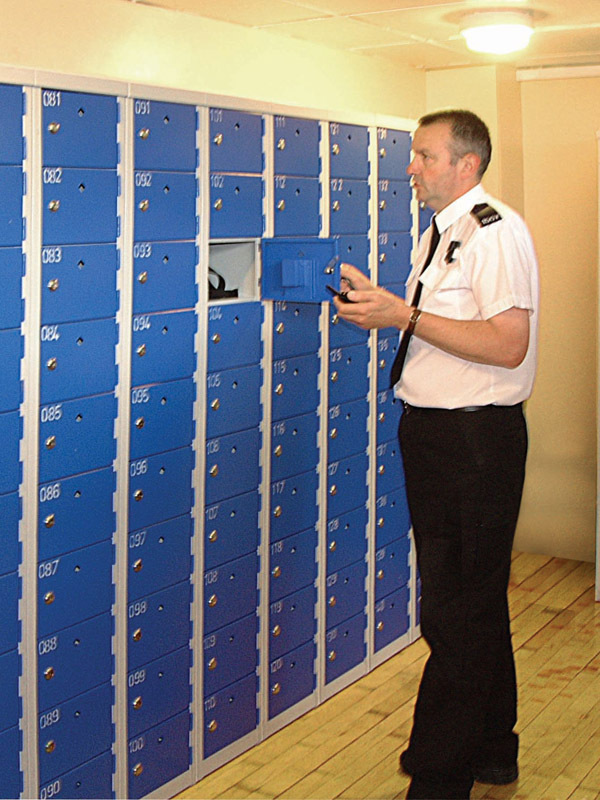 Garran Lockers has been manufacturing lockers for over 50 years, and are receptive to the needs of a number of industry sectors including public, education, manufacturing and healthcare to name but a few. 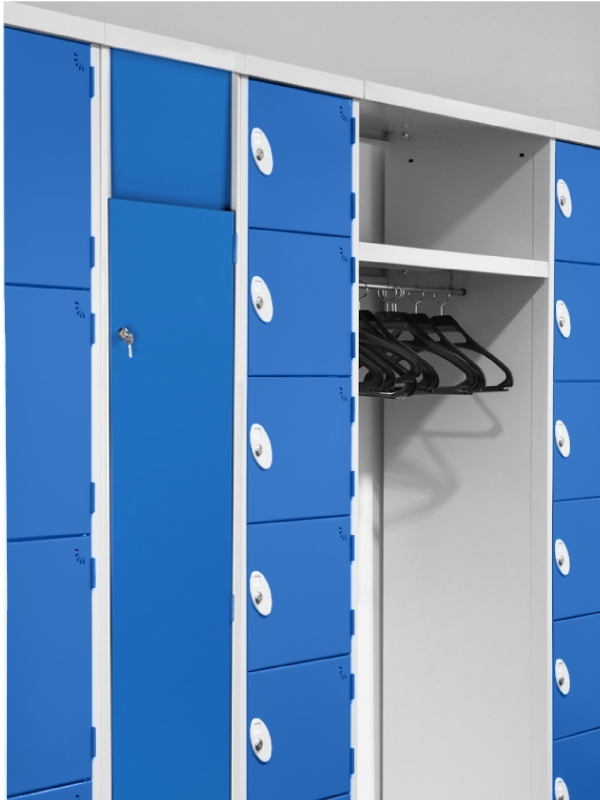 Garran Lockers have been manufacturing, supplying and installing quality lockers for many years and today we are on of the UK’s major suppliers of specialist storage locker solutions, having worked with many large and well known brands. 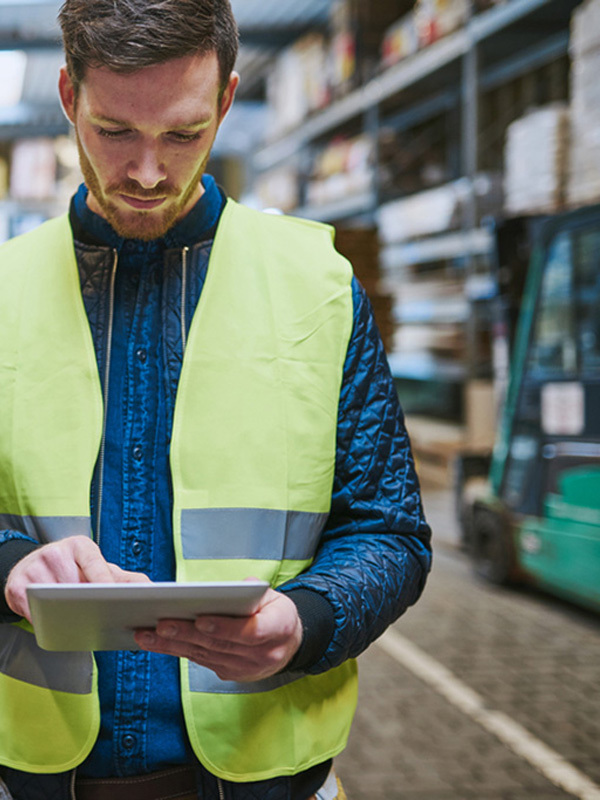 We have built up a strong track record working with customers in key sectors including, retail, transport, manufacturing, construction and leisure. 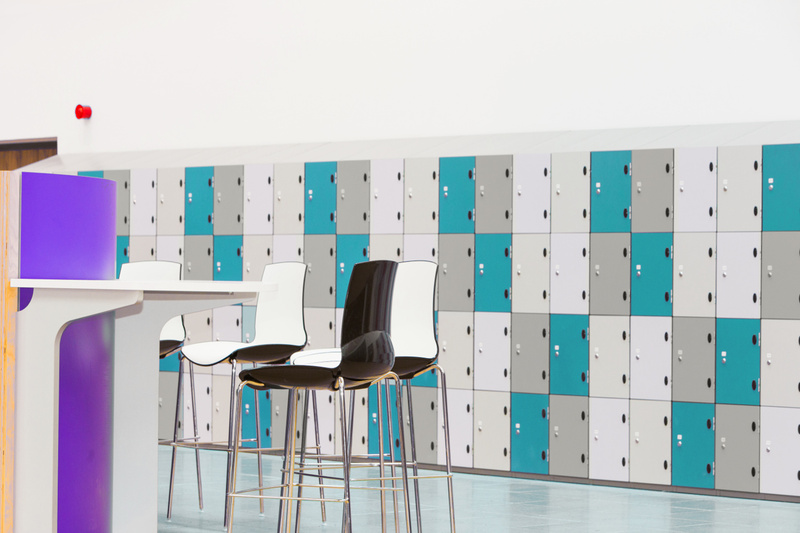 We aim to provide exceptional customer service, day in, day out, by combining a strong sales focus with high standards of 'after sales' support. 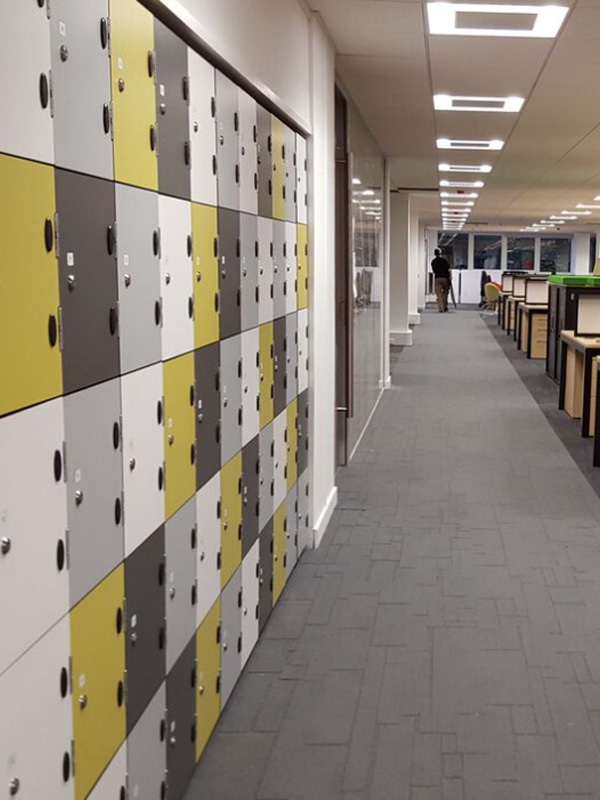 If you have a specific requirement call us on 02920 859600 and speak to a member of our experienced team, who will talk you through all of the options available to you.